University of Louisville Provost Beth Boehm announced in a school-wide email that Amy Shearer Lingo will be the new interim dean of the College of Education and Human Development. Lingo will take over the position starting April 8. According to Boehm, Lingo started at the university in 2005 as an assistant professor before working her way into a faculty professor position. Lingo has also served as an assistant chair of the Department of Special Education from 2009 to 2015 as well as a special assistant to the dean from 2014 to 2015. “When the CEHD did a national search for the position of associate dean for academic affairs and unit effectiveness, Dr. Lingo was selected from a large pool of candidates, and she has served in that role since 2015,” said Boehm. Boehm said before appointing Lingo she consulted the chairs within CEHD and said they offered unanimous support for her. 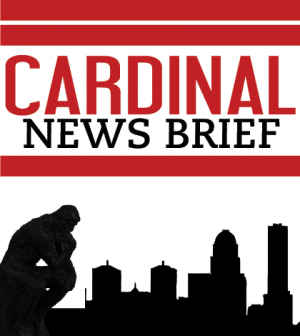 The Cardinal attempted to talk to Lingo but she denied to comment until she assumes the position April 8.